For business consulting, advertising or press inquiries, please email me at info at craigthebarber dot com. I read every message that comes in and strive to respond to emails within 72 business hours. Please note that my hours are M – F 9am-5pm, PST. I take my customer satisfaction very seriously. If you feel that I may have missed your message, please write me again at info at craigthebarber dot com. 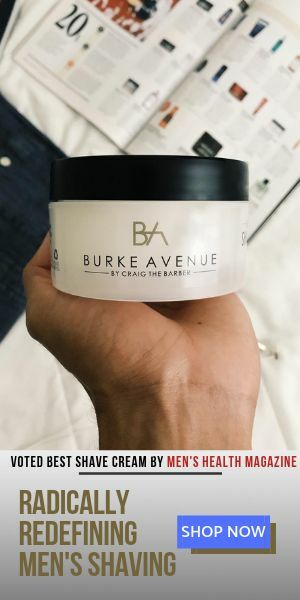 **Please note, that while all product submissions will be reviewed by Craig the Barber, most email correspondence will be handled by our editorial team. So while you may not hear from Craig directly please rest assured he will be involved in the process. Thank you!